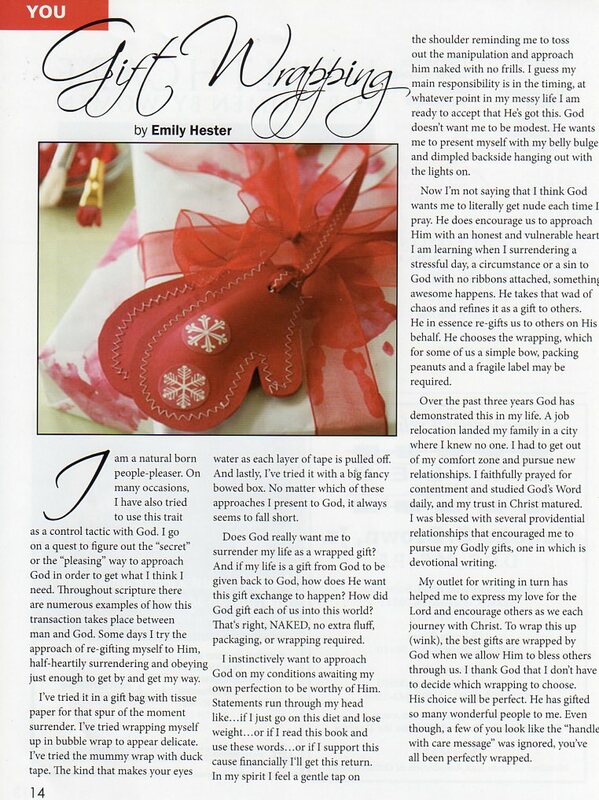 Six years ago I wrote my very first article which was published in WHOA Women’s magazine in January 2010. It was an honor to be part of this magazine’s inaugural issue, and since then I’ve had over a dozen article published in various publications. Thanks for the opportunity to share what I love to do!